Join John Wallack jewelers in Sun City Arizona for our fourth annual Just Be Paws We Love Them charity fundraiser and supply drive for the Arizona Humane Society on Saturday, December 1, 2018 from 10 AM until 4 PM. 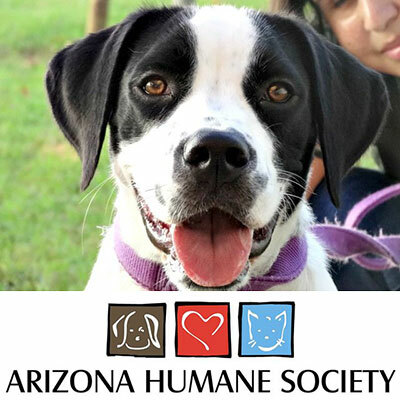 We will be partnering with the Arizona Humane Society for a fundraising effort to benefit those animals in Arizona that need our compassion and our help. 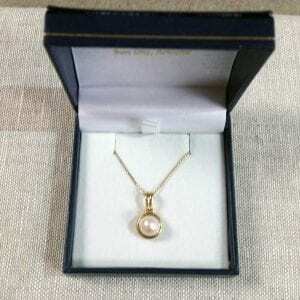 John Wallick Jewelers will have a special sale of up to 50% off on all in-store merchandise and 20% of your purchase will go to benefit the Arizona Humane Society. You may even lay-a-way your purchase for the Holidays. We will have refreshments and a person from AHS will be on hand to answer any questions you may have. 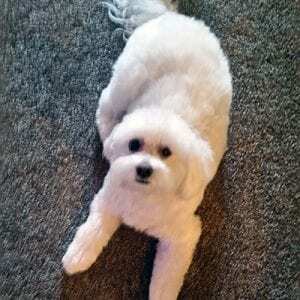 A couple of furry friends will be here from AHS for a meet and greet session. Last year two puppies stole the show! Please bring items from the Shelter Wish List. If you cannot attend on Saturday, Dec 1, 2018, please bring your items in during the week and we will see that AHS receives them. The Arizona Humane Society was built on a foundation of compassion and kindness toward animals. 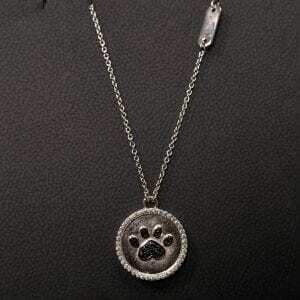 The AHS and John Wallick jewelers believe that EVERY PET DESERVES A GOOD LIFE. This passionate belief has driven the Arizona Humane Society to serve a critical role in our community for nearly 60 years. The Arizona Humane Society rescues, heals, adopts and advocates for homeless, sick, injured and abused animals. Through collaborative partnerships, affordable community services, emergency rescue and their medical trauma center, they are committed to providing second chances and saving the lives of animals. The reaction to our annual event has been great and we thank everyone who has participated in our annual fundraiser and have promoted it on Facebook and Twitter. Sign up for door prizes the day of the event. You do not need to be present to win! Tickets: $5.00 for 1 ticket, $10.00 for 3 tickets, and 7 tickets $20.00. 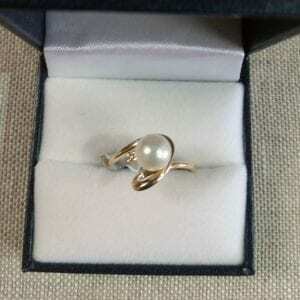 You Could Be a Winner. All proceeds raised from the door prize contest go to the Arizona Humane Society. 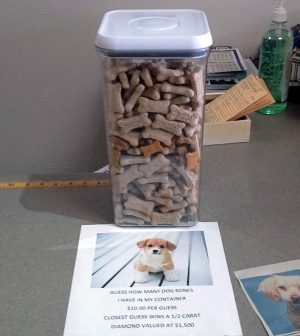 Enter a contest to guess how many dog bones are in the container. 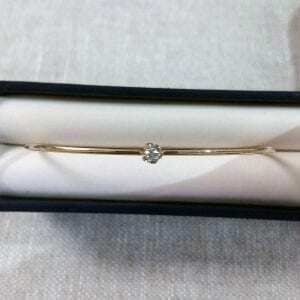 Win a half carat diamond Valued at ~$1500.00 if your guess is the closest! Ticket are $10.00 per guess. All proceeds raised from the dog bone contest go to the Arizona Humane Society. 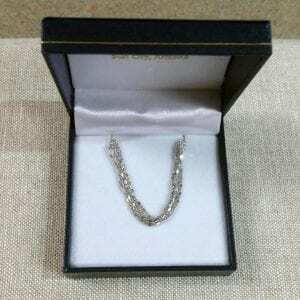 Raffle to win a fabulous piece of diamond jewelry! 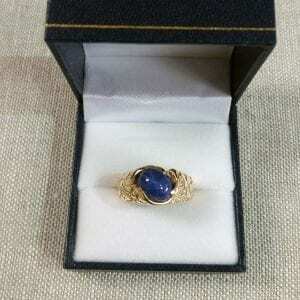 Pick a gem stone from our box of unique gemstones! 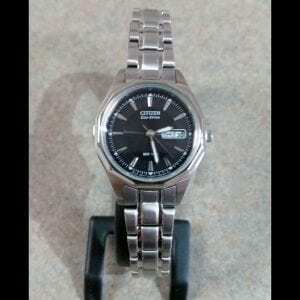 The price for the tickets for the raffle are: 1 ticket for $10.00. All proceeds raised from the raffle go to the Arizona Humane Society . Learn more here. 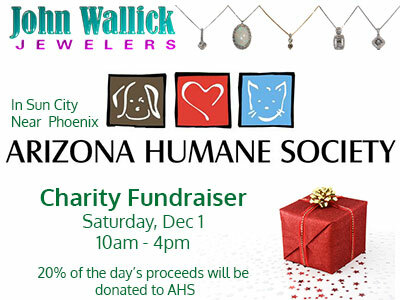 We hope you can join us on December 1st to help out the Arizona Humane Society. Remember, if you cannot join us on December 1st you can bring in your shelter items during the week. 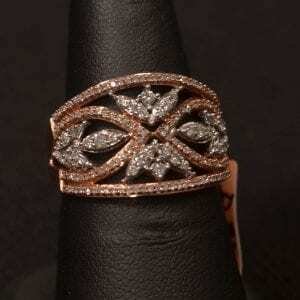 We Look forward to seeing you at John Wallick Jewelers. Visit the Arizona Humane Society at: http://www.azhumane.org. 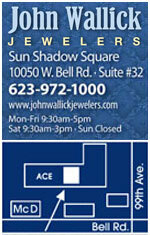 John Wallick Jewelers is located on the northwest corner of 99th Avenue and West Bell Road, just 5 minutes west of Loop 101 in Sun City, Arizona near Phoenix, servicing Sun City West, Avondale, Glendale, Gilbert, Litchfield Park, Peoria and Surprise, AZ. 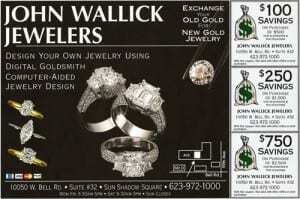 Visit us on our website, www.johnwallickjewelers.com, call us at 623-972-1000 or email us at j.wallick@hotmail.com. We appreciate all of the help and support in helping to spread the word about our upcoming charity fundraiser to help Arizona animals in need. You can always help by spreading the word on Facebook and Twitter too.